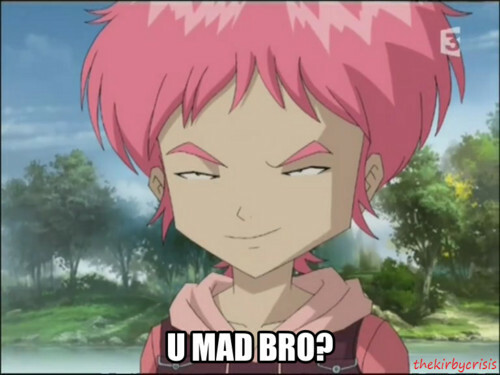 Aelita U mad bro?. Code Lyoko funny pictures. HD Wallpaper and background images in the Code Lyoko club tagged: photo.